We've been long overdue for an overhaul of our website, so here it is! I've spent the last couple months designing a new site that would be a one-stop-shop filled with fresh content, new ideas and great resources for anglers residing in or visiting the Green Mountain State. 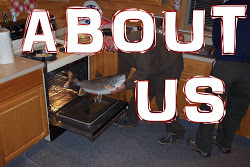 Please be sure to bookmark our Home Page at http://www.gmtrout.com/ and check in every day for new blog posts relating to all things fishing. Our Fishing Report page is a great place to find out what's happening on the water, as well as what kind of weather/flow conditions you'll find out there. No more fumbling around with the little dots on the USGS Map. 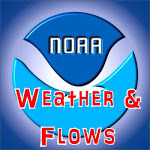 We've posted links to all the major rivers so you can effortlessly check flows on your favorite river or stream before heading out. We've also been archiving all of our photos and videos for easy viewing in our new Photo Gallery. We've still got plenty of photos and videos to add, so check back often! 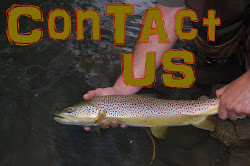 If you're looking for a memorable guided fly fishing excursion, look no further than the Green Mountain Troutfitters. 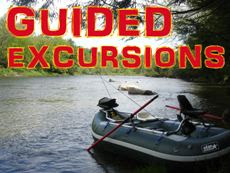 Our professional Guide Staff is eager to show you the ultimate Vermont fishing experience. All of our guides are First Aid/CPR Certified and Fully Insured to guarantee the safest possible outings for our guests. If you're new to fly fishing or looking to fine-tune your skills, look no further than our Clinics & Classes page where you'll find something for everyone in the family. Our brand new "Fly Fishing 101" class provides all of the essential fly fishing fundamentals wrapped into a very affordable, 5-hour session. 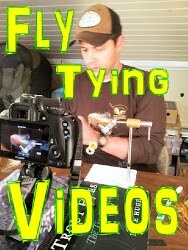 Also, in addition to our standard "Fly Tying 101" class, we'll be hosting a special guest tyer to show you their secrets once a month at our all new "Feathers n' Friends" fly tying sessions. We've got some really talented tyers lined up already, so make sure to reserve you seat! This year we'll be rolling out two very important programs for kids. 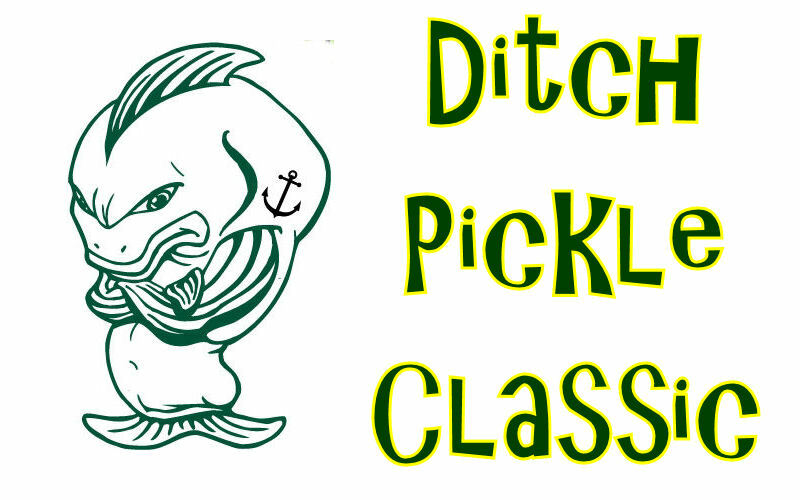 It's important for us to get kids into the outdoors to enjoy the resources they have around them, and this season we'll be launching a new program called, "Green Mountain Fishin' Buddies" that gives kids an incentive to get off the couch and go fishing! Our guides will host outings twice a month that give 10-15 year old kids a chance to get outside, better their fly fishing skills and meet some other fishin' buddies. The program is FREE for the kids, but they must have their own gear and tackle. 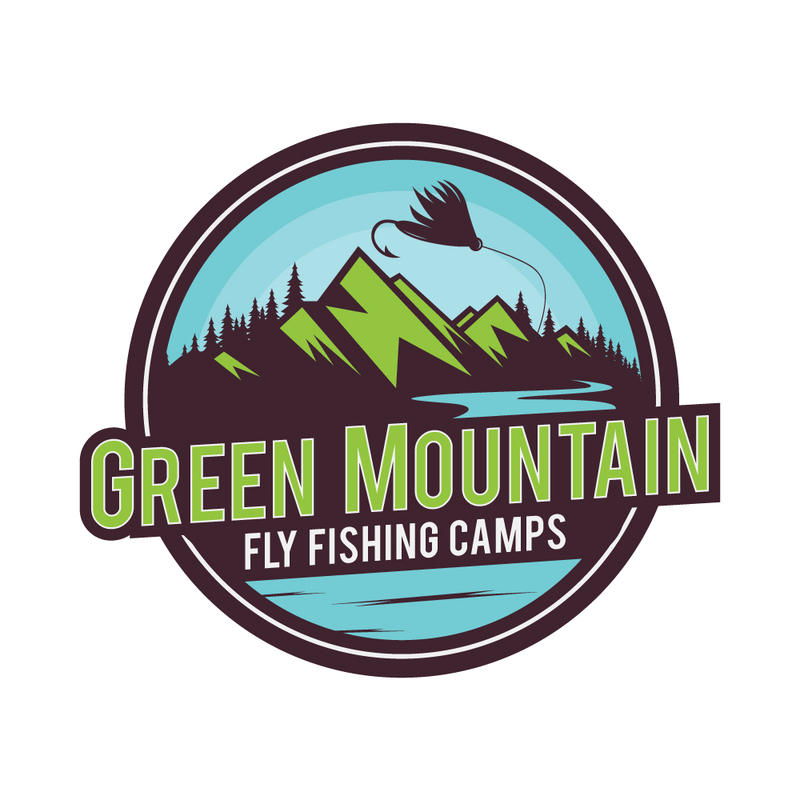 Another program for kids that we're excited to announce is finally off the drawing board is "Green Mountain Fly Fishing Camp." We'll be offering just 1 session this season, so don't delay in getting your child's spot reserved! Click the link for details. Many of you noticed that we were stripping the shop down to barebones at the end of last season. We're doing some major house cleaning so we can start next season off on a clean slate. We're putting a large focus this season on bringing newcomers to the sport. We're dropping many of the high ticket rods, reels, etc. and replacing them with affordably priced entry level outfits. We'll still have the same great selection of flies, tackle and accessories as we've always had and we'll be sure to keep all the essentials on the fly tying wall. I'll be updating this site shortly to add an online store where you'll be able to purchase GMT logo goods as well as other select items, so stay tuned-in if you like buying stuff online. 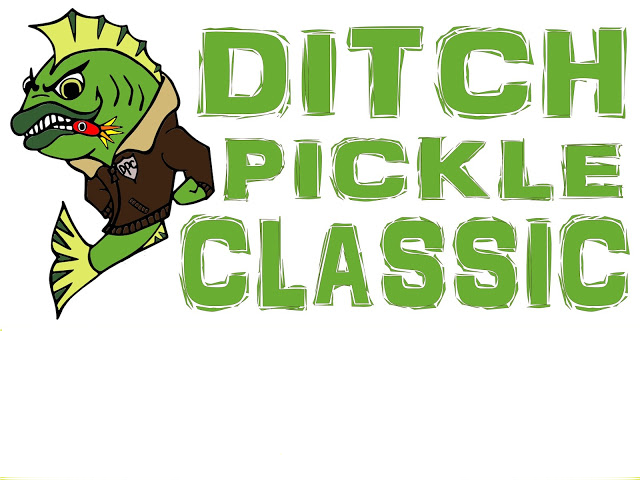 We're completely amped for the 2012 Ditch Pickle Classic! This year's going to be bigger and better than the last and I'm very serious when I say DON'T MISS IT! I know some of you have already begun strategizing and trying to come up with clever team names. The DPC Cup will once again be up for grabs! We hope you like the new site and be sure to check in daily!